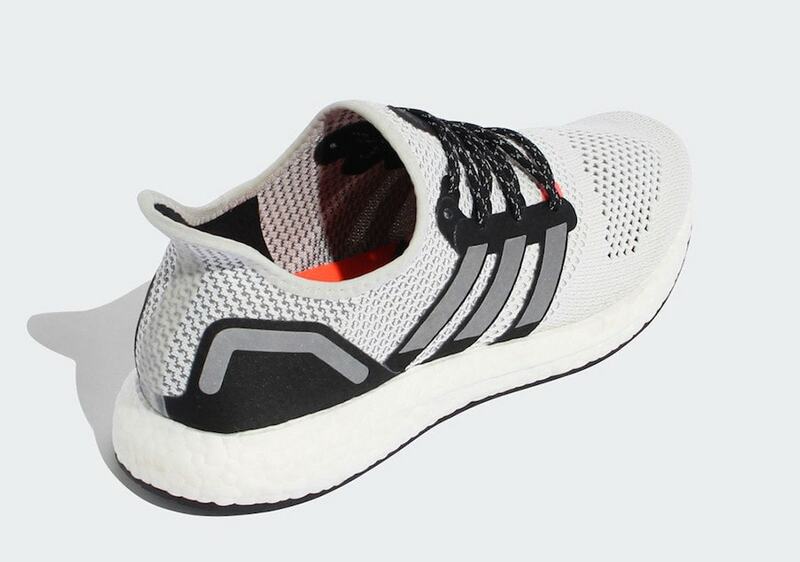 The adidas Speedfactory initiative is slowly changing the way the brand manufactures sneakers. This month, another AM4 from the project has surfaced, this time dedicated and built exclusively for Tokyo, Japan. The adidas Speedfactory initiative is well underway, and beginning to produce a shocking amount of sneakers each month. 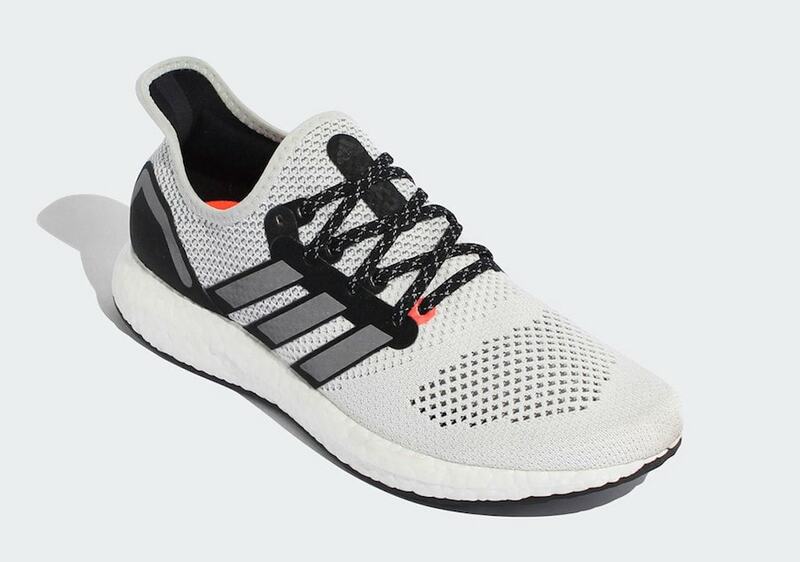 Hot off of the heels of the AM4MLS, adidas has announced the next release in their “City Series” line of AM4’s. 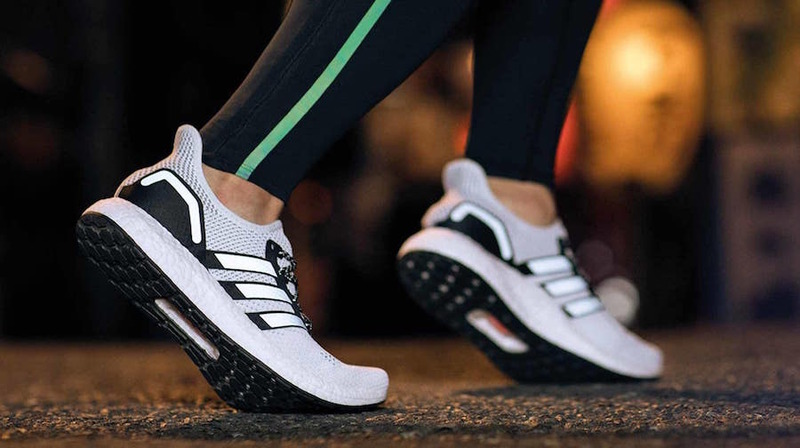 Having worked closely with runners from London, Paris, New York, and Los Angeles, the Three Stripes most recently introduced the “Shanghai” pairs to the world. This month, adidas has shared the first look at the “Tokyo” colorway, arriving in stores soon. Tokyo’s adidas Speedfactory AM4 came about in the same way the rest of the city series did. Members from the adidas Running team met with avid athletes in the city, working with them to figure out what support and structure are needed for a run in the Electric Town. 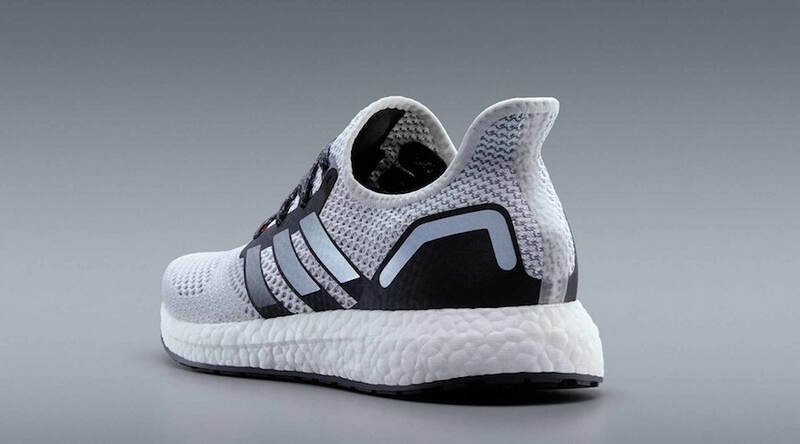 This has boiled down to a look that many will recognize from another famous adidas runner, the Ultra Boost. A stiff cage has been added to the heel for a more locked in feel, along with stripes and eyelets for better maneuverability. 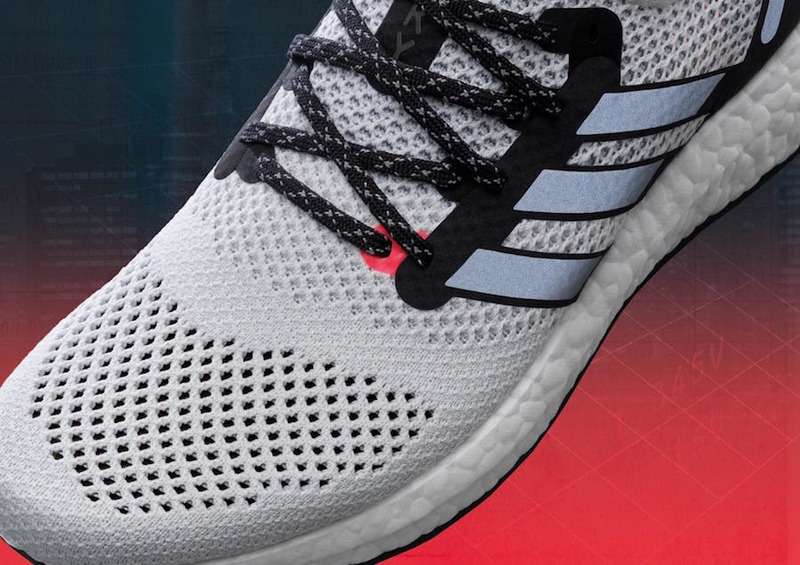 The Primeknit upper of this pair is coated in a soft grey tone, balanced out black detailing and a single red spot underneath the laces for some flare. 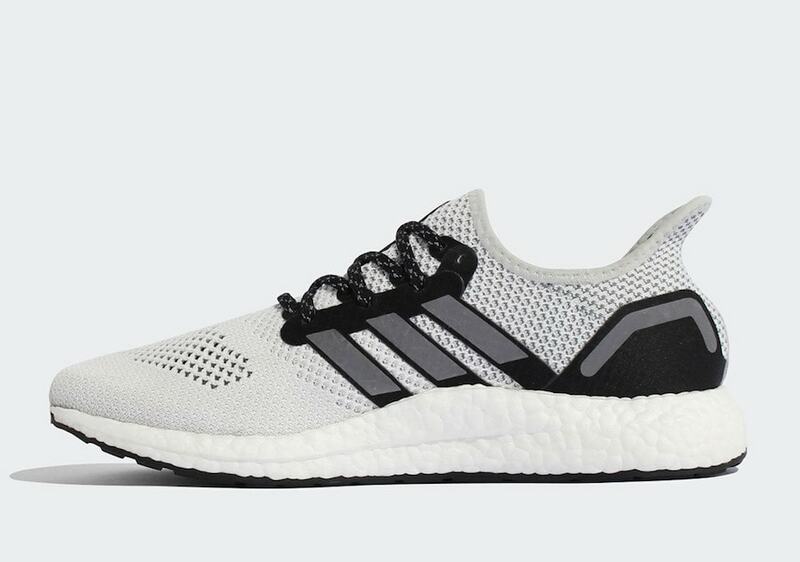 The latest addition to adidas’ Speedfactory AM4 lineup has been announced for release on September 20th, 2018. The “Tokyo” pair will retail for the standard $200 retail tag, and drop from both adidas and limited retailers. 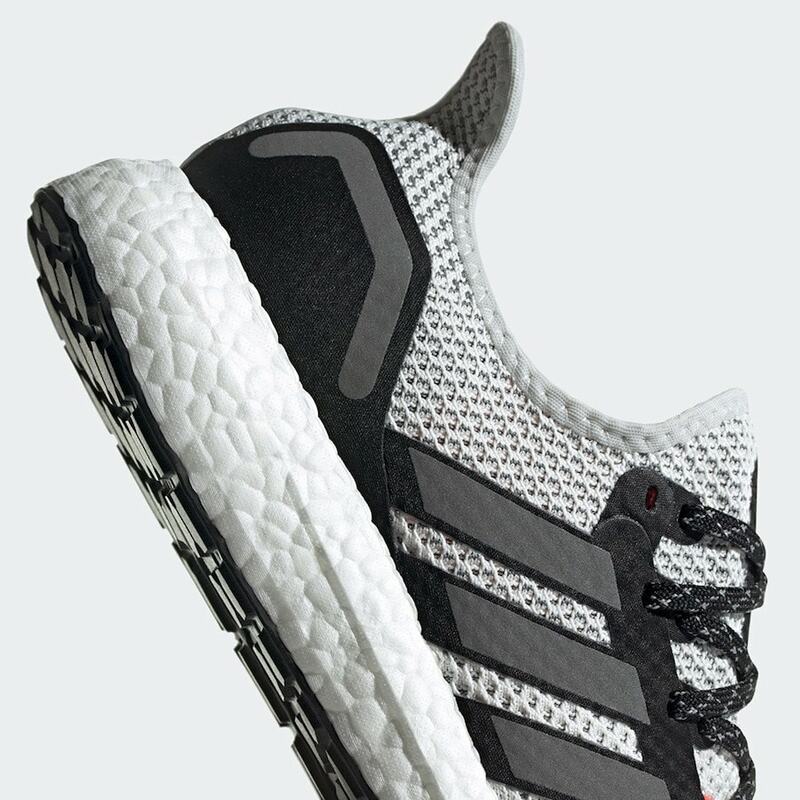 Check out the official images below for a better look, and stay tuned to JustFreshKicks for more adidas AM4 release news. 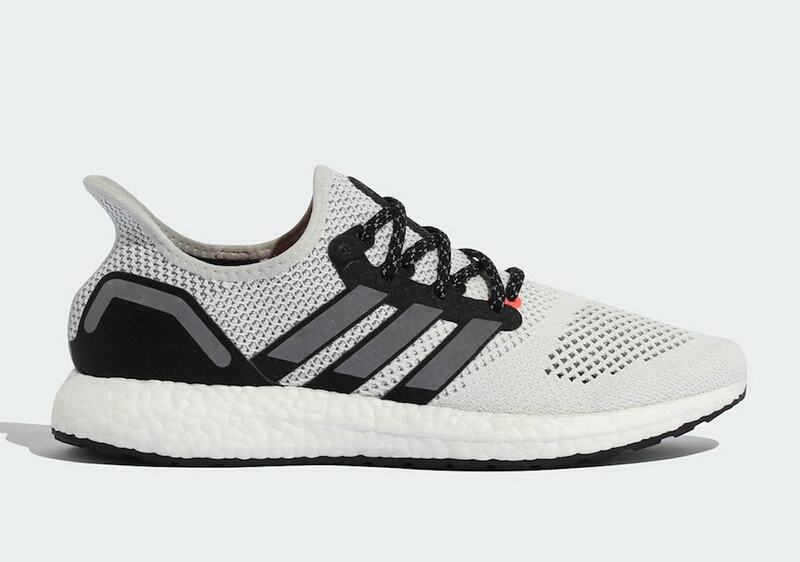 The post adidas Running Unveils the Next Speedfactory AM4 For Tokyo appeared first on JustFreshKicks.